Left 4 Dead 2 fans running Linux systems will be pleased to learn that a beta version of the game has now been released by Valve for the Linux operating system. 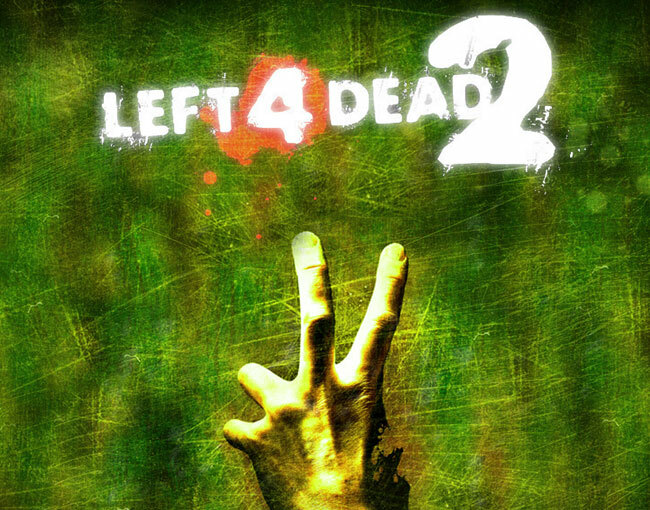 As planned by Valve the L4D2 Beta Linux build has been create, and if you currently own Left 4 Dead 2, you should see “Left 4 Dead 2 Beta” in your library. If it doesn’t show up, restart Steam, says Valve. “This is a complete build of Left 4 Dead 2, so the build is as large as the current game. You also receive access to the Left 4 Dead 2 Beta Authoring tools and Left 4 Dead 2 Beta Dedicated Server. This will allow you to start working with EMS. – Server operators can now specify whether or not custom content is allowed when playing on their servers. This can be set on a per game mode basis – see cfg/addonconfig.cfg for details. – Fixed main menu not refreshing after workshop add-ons have been loaded. Custom UI skins should display correctly now. For more information on the new Left 4 Dead 2 Linux beta version jump over to the Valve website for details.